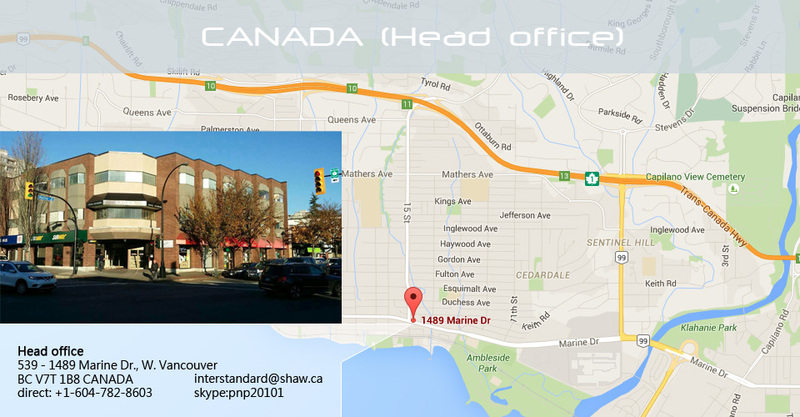 Located in Shanghai, PRC and Vancouver, BC Canada, Inter|Standard Foods Inc. began operation in 2005, and has been working with clients from around the world, providing quality meat, poultry, dairy and seafood products worldwide. 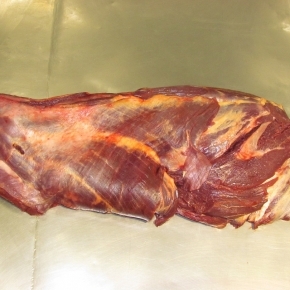 Our full range of butchering services and international delivery makes Inter|Standard Foods Inc. the number one choice for all of your beef, lamb, pork, poultry, dairy and seafood needs. 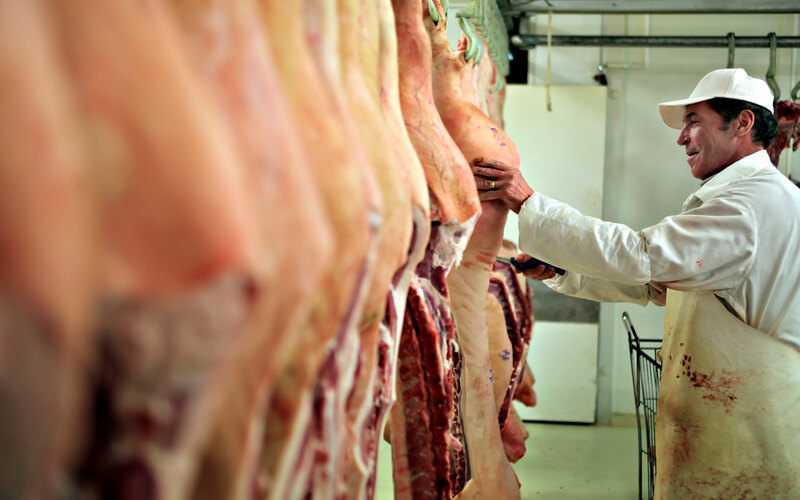 We are proud to provide our clients with quality products sourced from reputable livestock suppliers, and butchered in our own shop to the clients' specifications. We are a constantly growing company, practicing expertise and gaining experience each day in order to uphold the highest standards in food export. By choosing Inter|Standard Foods Inc., our clients are guaranteed communication and care through every step of the purchasing and delivery process. 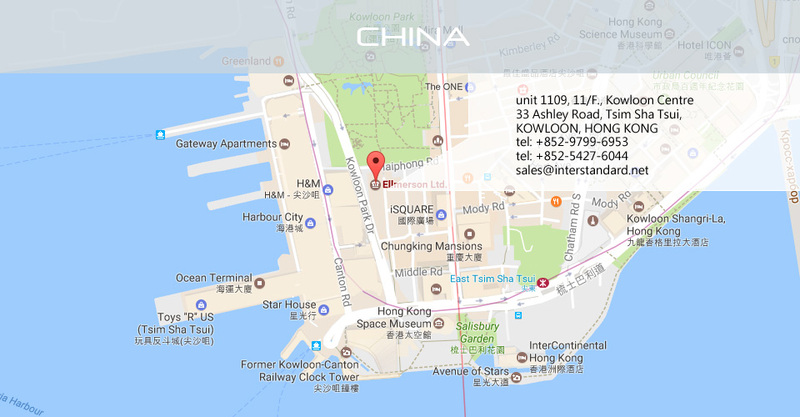 We invite you to have a look through our wide range of products to find what best suits your needs, and will be happy to answer any inquiries regarding our company. We look forward to interacting with our clients. 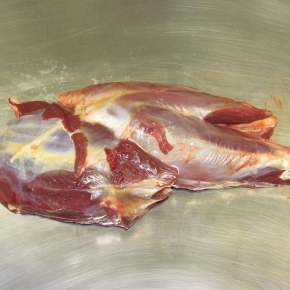 Interstandard Foods Inc. provides our clients with the best-raised and healthiest animals for butchering. 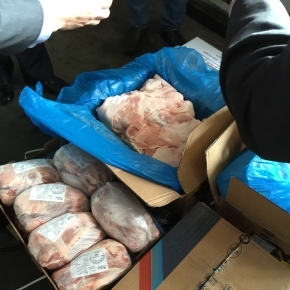 Our pork is sourced from countries such as Spain, Germany, Brazil, Chile, Canada, from slaughterhouses approved for a variety of markets, while maintaining all appropriate certification for every particular country - China/PRC, Russia, Hongkong, Vietnam. The pork is farmed and raised in an impeccable environment, using state of the art farm equipment, healthy feed - absolutely no antibiotics involved! 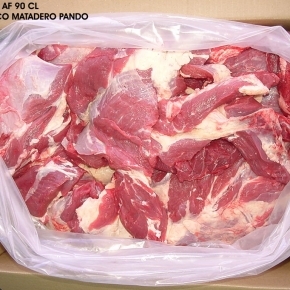 For many years Inter|Standard Foods continues to maintain a long term relationships directly with the pork slaughterhouses and abattoirs and the first tier multinational trade houses in the industry around the globe. 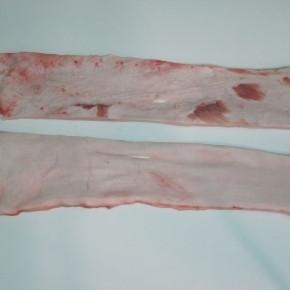 We have provided detailed charts of pork cuts in order to assist our clients with their choice. Interstandard Foods Inc.'s beef comes directly from the green grass prairies of Uruguay, Brazil, Argentina, Canada and New Zealand. Our company maintains a direct relationship with beef abattoirs in these countries. 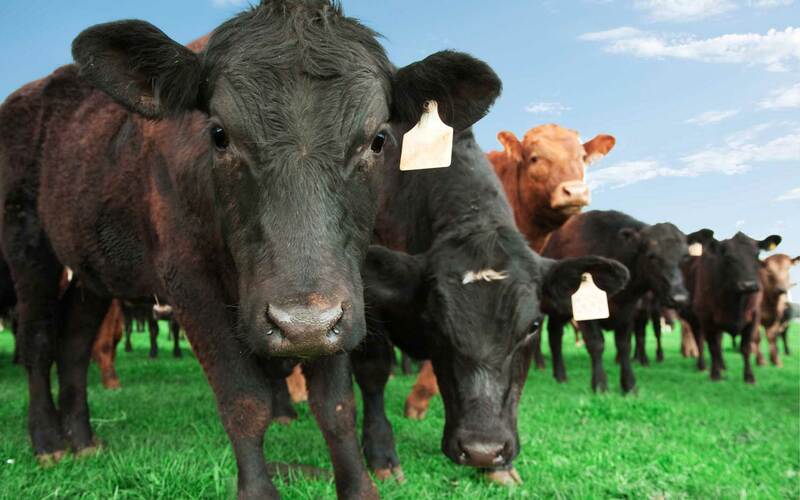 All beef cattle is originally grass-fed, and certified for a variety of markets, such as those in Russia, China/PRC, Vietnam, and the Middle East. We are glad to be able to provide quality, Halal approved and Kosher certified products. The cattle is raised according to the highest standards of the industry and is butchered by highly qualified professionals. 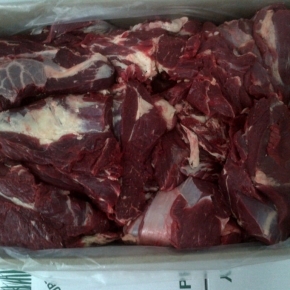 Organic premium beef is available to order. 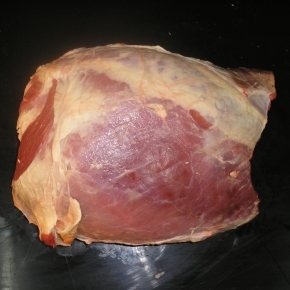 We have provided detailed charts of beef cuts in order to assist our clients with their choice. 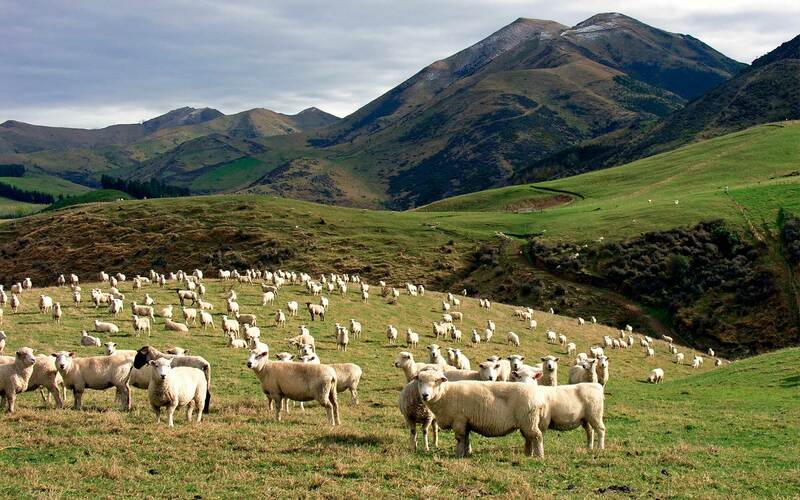 Interstandard Foods Inc. receives lamb from New Zealand, Australia, Uruguay, where the grass-fed sheep herds yield the highest standard, quality meat. 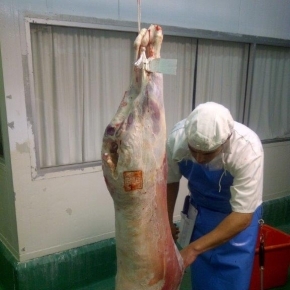 Direct relationships with the suppliers allow us to provide our clients with the freshest and most flavorful lamb & mutton. 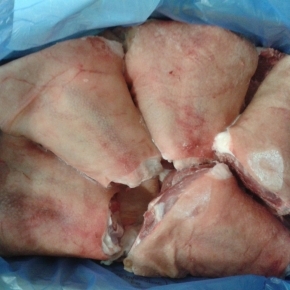 Halal certified lamb & mutton is available per the client's request. 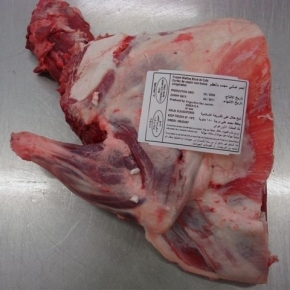 We have provided detailed charts of lamb cuts in order to assist our clients with their choice. Interstandard Foods Inc. is glad to provide our clients with a wide variety of poultry products. From chicken, to duck, to quail and turkey - the main cuts, by-products & offal - our products come from Brazil, Canada, Argentina, Europe, and Russia, where they are raised healthy, with absolutely zero antibiotics in the animals' feed, and with utmost care. 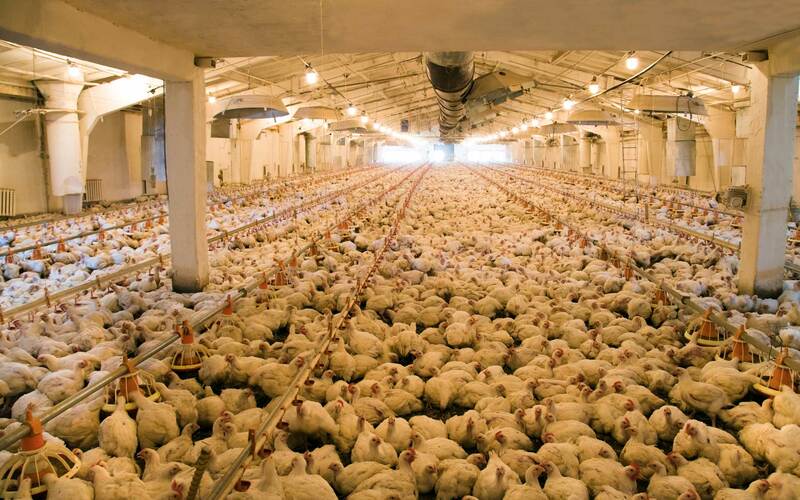 We are proud to be able to provide our clients with the best of poultry. We have provided detailed charts of different poultry in order to assist our clients with their choice. Interstandard Foods Inc. works with producers world-wide, providing our clients with the best, and freshest seafood. Our fish is sourced consciously, with care for conservation and quality and shipped in a timely and professional manner. We are proud to provide products such as salmon, tilapia, squid, lobster and a myriad of other options to suit the choosy consumer. 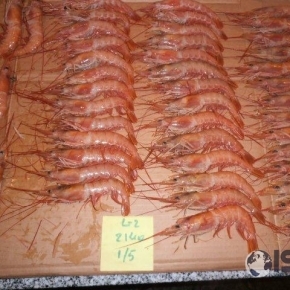 We carry both shellfish and fresh- and saltwater fish to suit your every need. We have compiled a product list to assist in your order, located below. Interstandard Foods Inc. is also a number one choice for dairy products. We provide our clients with products such as butter and its fat, milk and cream, protein concentrate, powdered milk and cream (available in skim and whole), cultured dairy products, and an assortment of cheeses. 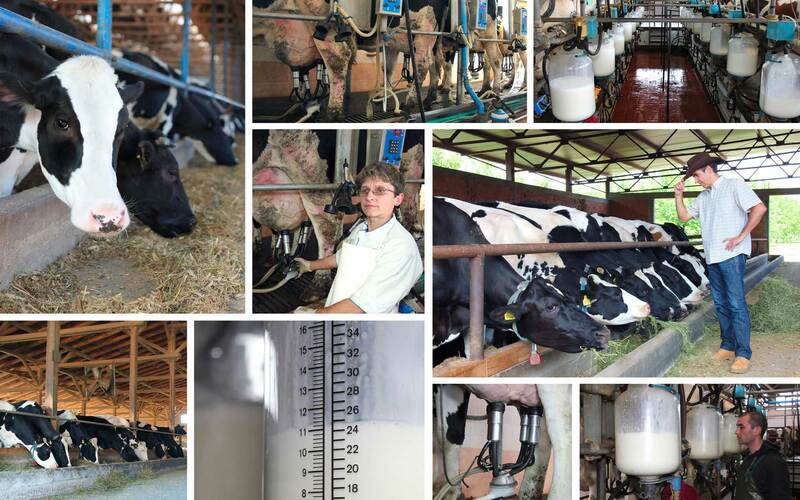 You will find a detailed listing of our dairy products below.